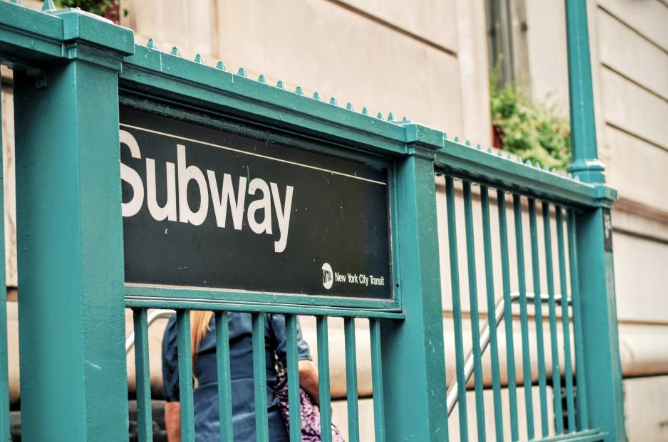 The Metropolitan Transportation Authority (MTA) announced that New York City Transit’s Enhanced Station Initiative will expand to the 30th Av and 36th Av stations with work beginning on Monday, October 23rd. The Enhanced Station Initiative (ESI) improves the reliability, capacity and customer experience inside the subway system. These two stations will be temporarily closed during the project in order to complete the repairs and enhancements as quickly as possible. • New artwork, and durable granite flooring in the station mezzanine. During these temporary station closures, customers are encouraged to use nearby stations or the Q102 bus route, which runs parallel to the Astoria Line between 39 Av and 30 Av and provides transfers to Queens Plaza and Queensboro Plaza . During the closures, MTA NYC Transit will increase weekday rush hour and weekend service on the Q102 to accommodate additional customers. During the closures in both directions of the 30 Av and 36 Av stations, customers can travel to Broadway, Astoria Blvd or 39 Av for service or to Steinway St or 36 St for service. Customers can also take the Q18 to Northern Blvd ; Q100 and Q69 to 21 St-Queensbridge , Queens Plaza and Queensboro Plaza ; or Q66, which connects to the subway lines along its route. The first of the 33 ESI stations, 53 St on the line in Brooklyn, opened earlier in 2017 with top-to-bottom renovations and modern customer amenities. The MTA is using design-build contracts for work at all ESI stations, giving private construction firms with best-in-class techniques and expertise the opportunity to complete the projects without multiple firms competing for access to the work space or overlapping schedules. A single team is responsible for both the design and construction to ensure seamless coordination. The contractor also assumes the risk for cost overruns and maintains time schedules. The MTA Board awarded the $150 million contract to Skanska with AECOM in April 2017 for work at four Astoria Line stations. The 30th Av and 36th Av stations are scheduled to be completed in Spring 2018. The Broadway and 39 Av stations will then close for renovations later in 2018. These four stations originally opened for service in July 1917. While the Astoria stations will be closed in both directions to speed the construction timeline, work at these elevated stations will be limited by above ground construction regulations such as shorter work hours, partial street closures, and confined work zones. The renovations will also require 14 weekend bypasses per track during which trains will operate express in one direction between 39 Av and 30 Av. Customers will be advised to back ride to their destinations during these weekend bypasses, which will be announced ahead of time.